Speaking of Game Center, what games are you playing? A lot of you are patiently waiting for Apple to finally release the white iPhone 4. This is the place to speculate when, if at all, this mythical white device will be released. 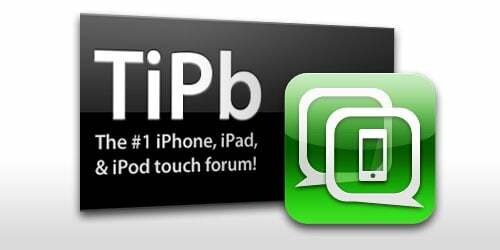 You've been toying around with iOS 4.1 for a good while now, find any bugs or issues you'd like to share?